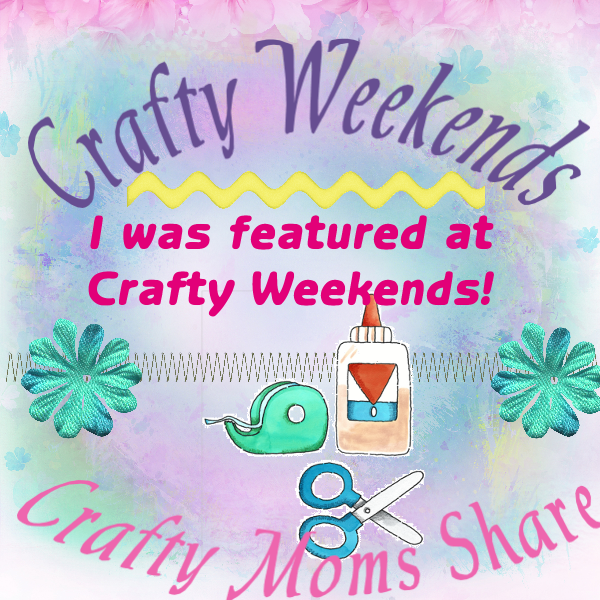 Today I am sharing two books about paper airplanes. 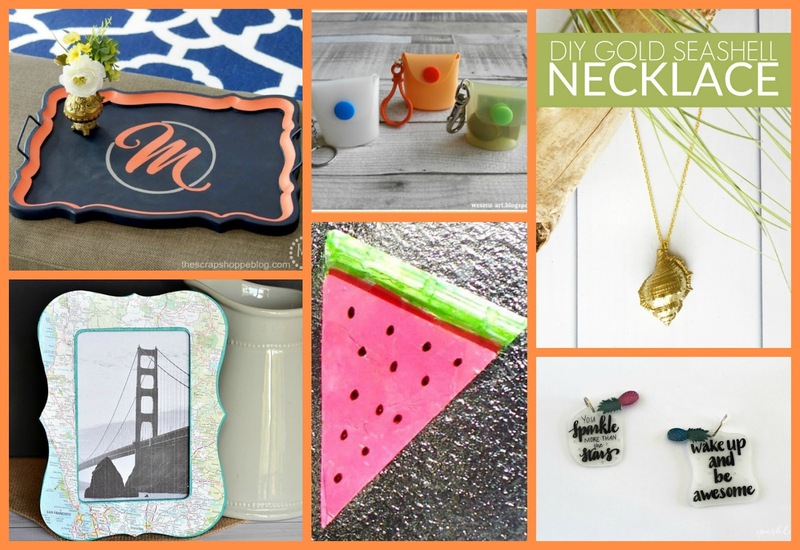 I have been meaning to share these as part of my Summertime Fun Series, but have not gotten around to it. So I decided to share it here before our summer actually ends. 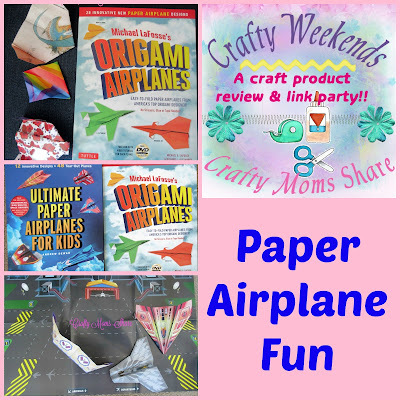 I mean paper airplanes are definitely a great summertime fun activity and these two books help make even more fun!! 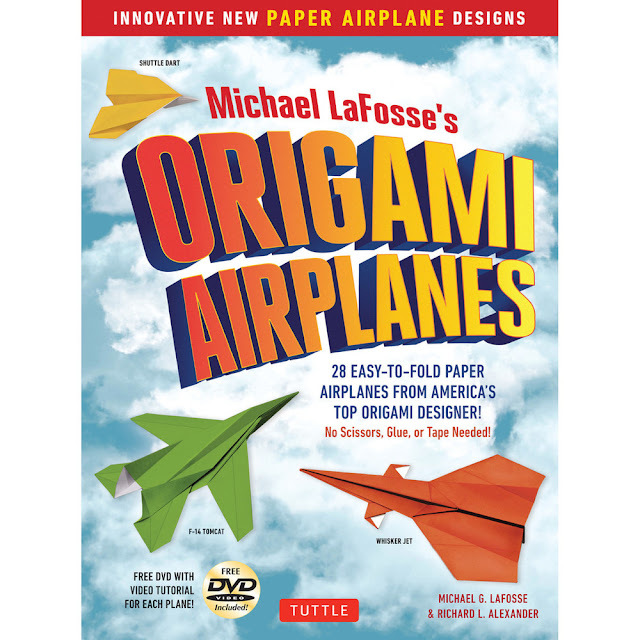 The first book is Michael LaFosse's Origami Airplanes. It comes with a DVD to follow the steps as well. This book has planes that use different sized papers including square as well as letter and there are even some for dollar bills. Now I started to work on this review back on the Fourth of July weekend. 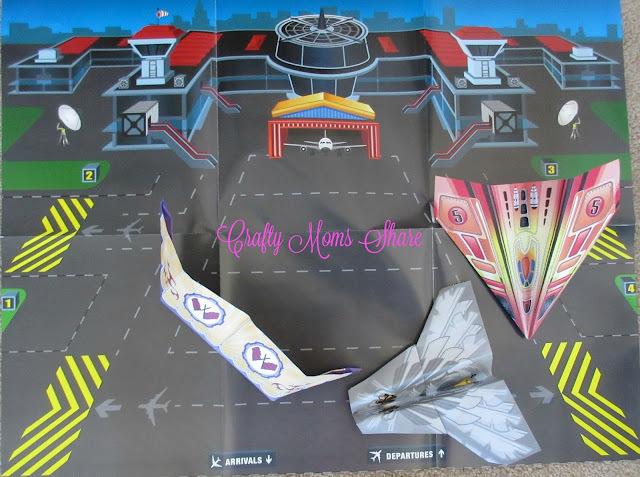 I made these airplanes while we were visiting my parents. I had forgotten that I did not take many photographs of them and in fact only took one of them all together. Oops!! 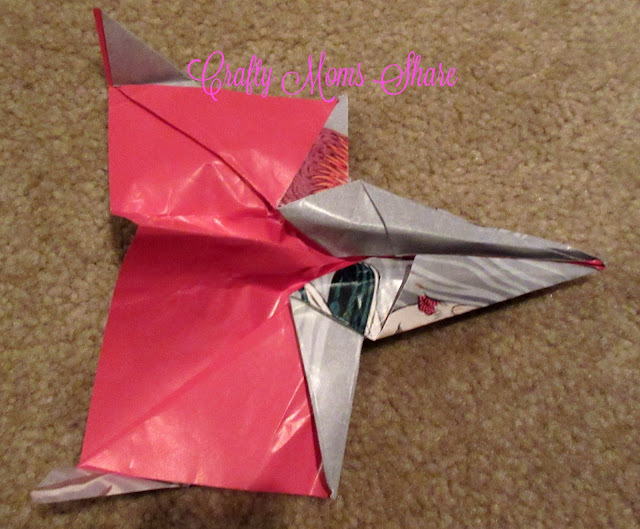 So I made a couple more tonight and used the origami paper patterns. This is the flying fox. I also made the lock nose dart for square paper. The book starts with information about choosing the paper you use. Then the second chapter talks about mastering the folds. Then there are twenty-eight instructions to make fun and unique airplanes. 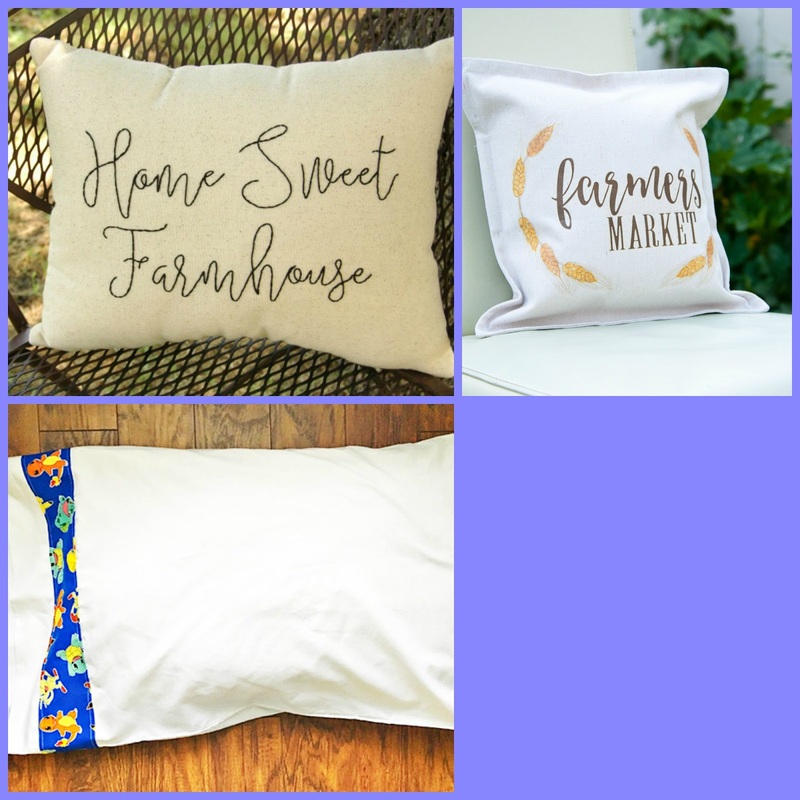 The instructions have pictures as well as words. They are pretty easy to follow. It is a fun book. I will admit I did not use the DVD yet. I know when Hazel is ready to make one she will want to use it. 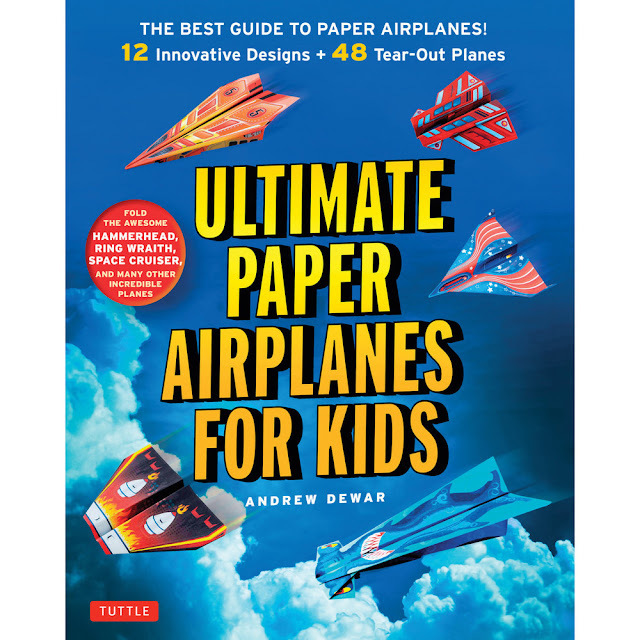 Our second book is Ultimate Paper Airplanes for Kids by Andrew Dewar. 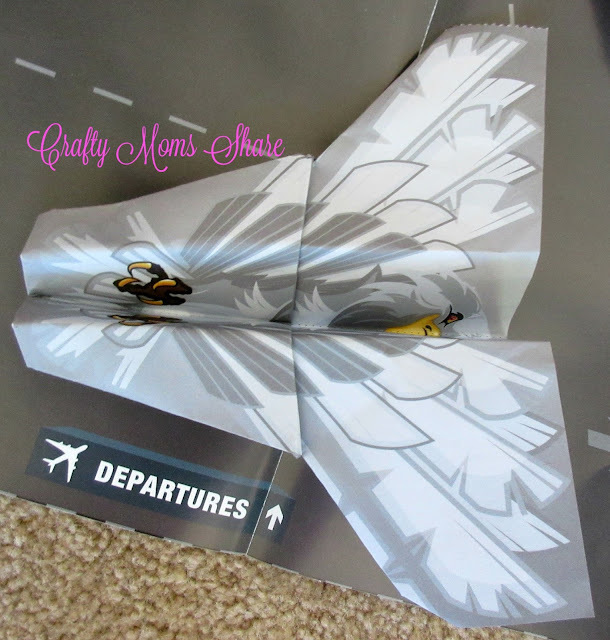 This book comes with forty-eight tear out pages to make the twelve airplanes it has as well as a pull out airport page to play with the planes. This book begins with information about flying and creating airplanes. It involves science and engineering, so it is great for STEM lessons. It also includes information about how to use your planes as well as hosting a competition and games to play. I made from this book the belly button. After making them Hazel and a friend were throwing them around and having a contest to see who could catch them. They fly really well!! 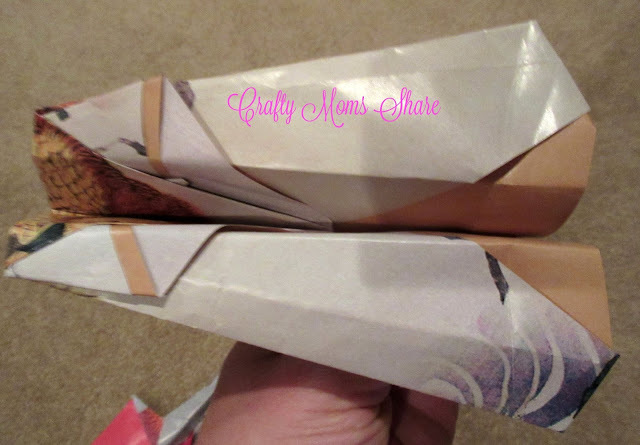 The instructions are very clear and some of the planes even have lines numbered to help with the folds. The numbers are a bit small but definitely help with the creation of the planes. This is a very fun book!! And we really have been having fun with the airplanes. 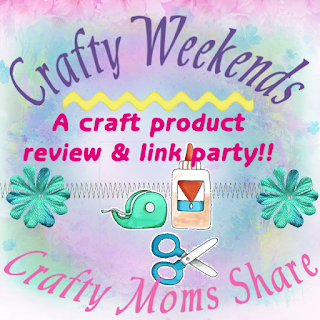 Thank you to everyone who shared with us at last party!! It was one of our largest Crafty Weekends yet and packed full of beautiful crafts and inspiring ideas! Below are some features from the party, but this is just a small sample of great ideas shared! 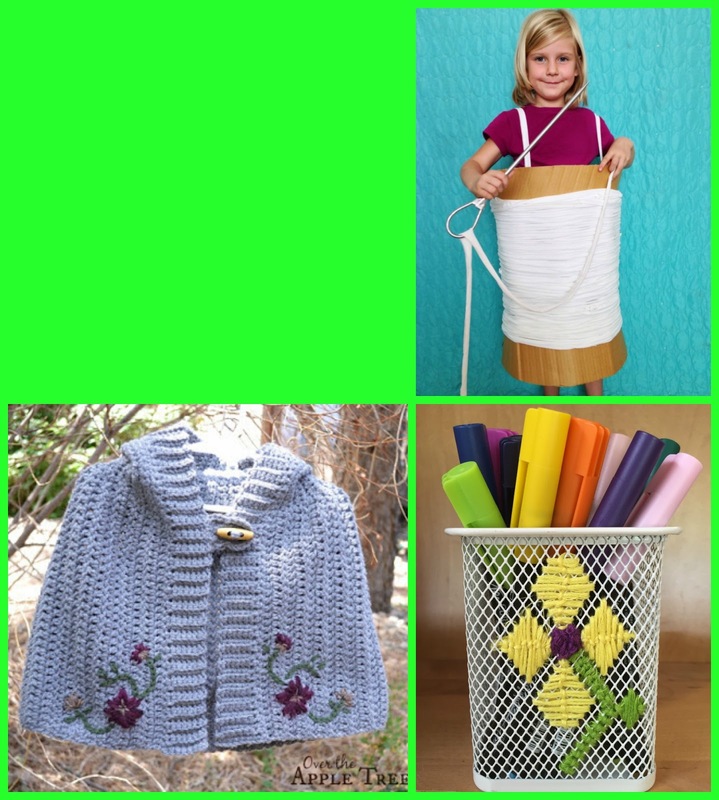 This week the features are in three groups: Pillows, Yarn and Other Fun Crafts.